What a way to spend Summer 2018? In a hall with badminton enthusiasts. 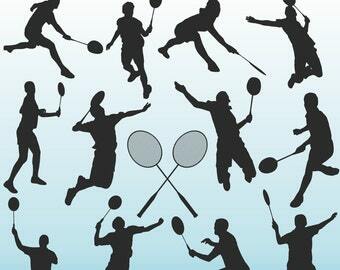 This year as like previous years Ashton Badminton Club open their doors during Summer 2018. The last couple of years have seen new visitors which ended up boosting our membership. Not bad just from opening our doors. Will there be new members this year? The door are open every Monday (except for BAnk Holidays) from 20.00 till 22.00. After working up a sweat a trip to the local watering hole, usually sees players cooling off and replenishing the fluids lost during exercise. This is where players also give a blow by blow rendition of the evenings lucky shots from opponents or most interesting rallies of their nights epic games.